The Museum of Brands in Notting Hill is the world’s only brand heritage venue. Following an exciting relocation, the Museum of Brands has just reopened in a new, stunning location in Notting Hill. The new venue features over 15,000 original consumer items displayed chronologically from Victorian Times to the present, providing a unique insight in brand evolution and dynamics. 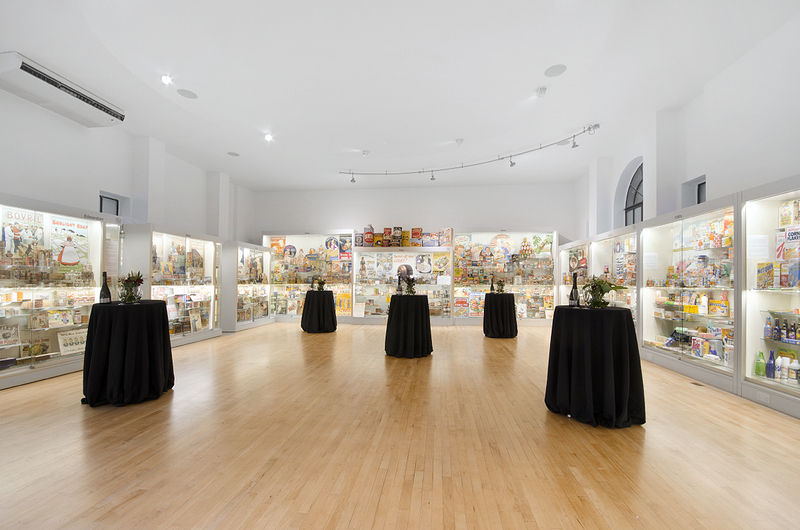 The Museum’s decade by decade galleries can be exclusively hired every night of the week and provide the perfect backdrop for drinks receptions, parties and launches for up to 250 guests and dinners for up to 80 guests. For daytime events the museum offers modern and creative conference facilities and access to an amazing collection, spanning 150 years of marketing and design inspiration.